About 1.8 million new cases of colorectal cancer in the world were registered only in the last 2018. Population at the highest risk of developing this disease are people up to 40 years of age with family history of polyps or colon cancer diagnosed before the age of 40. Raising social awareness among citizens is very important and pursuing that aim an international conference titled “Early Occurrence of Colorectal Carcinoma. Where we are. 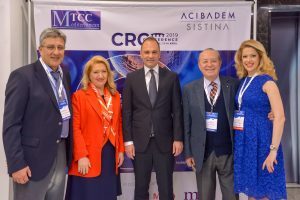 Where are we going?” and organized by Acibadem Sistina Hospital and the Mediterranean Task Force for Cancer Control (MTCC) has been held in Skopje. 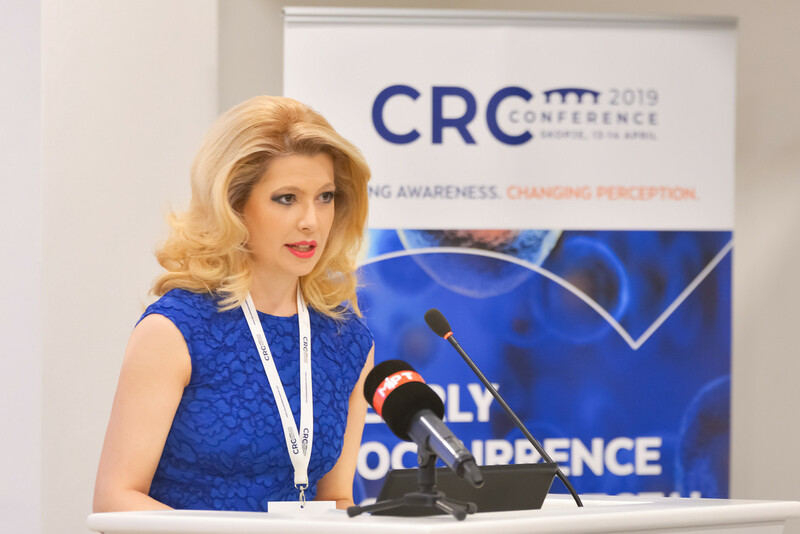 The Conference was opened by Dr. Jana Marin, Director of Acibadem Sistina Hospital, who pointed out in her address that this meeting brings together leading international and internal professionals in this area. 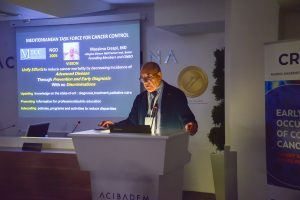 “Acibadem Sistina Hospital has always been committed to create a system, to set up an arsenal of the best detection and treatment technologies, to bring methods and knowledge in order to help all concerned win the battle with carcinoma they have engaged in. Our mission resulted with the opening of the first private comprehensive Oncology and Radiotherapy Center”, said Dr. Marin. 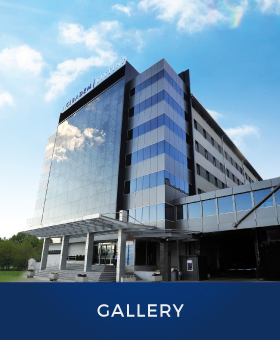 Improving the quality of life in the society and contributing to the development of healthcare in medicine is one of the aims of Acibadem Sistina Hospital. “However, it is possible only with the joint action of all concerned in the society. 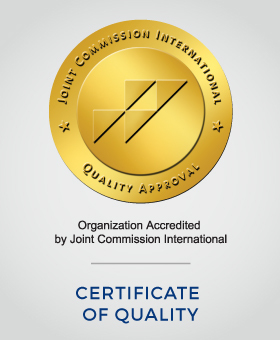 Therefore, from the very beginning, we strongly support and encourage the development of scientific thought and practice, always in coordination and cooperation with all professional associations and, of course, with government institutions and the public health. In this regard, I applaud the openness of the Government, and accordingly, the Ministry of Health, that identifies and recognizes our commitment and our active participation in raising the level of the national healthcare system”, added Dr. Marin. 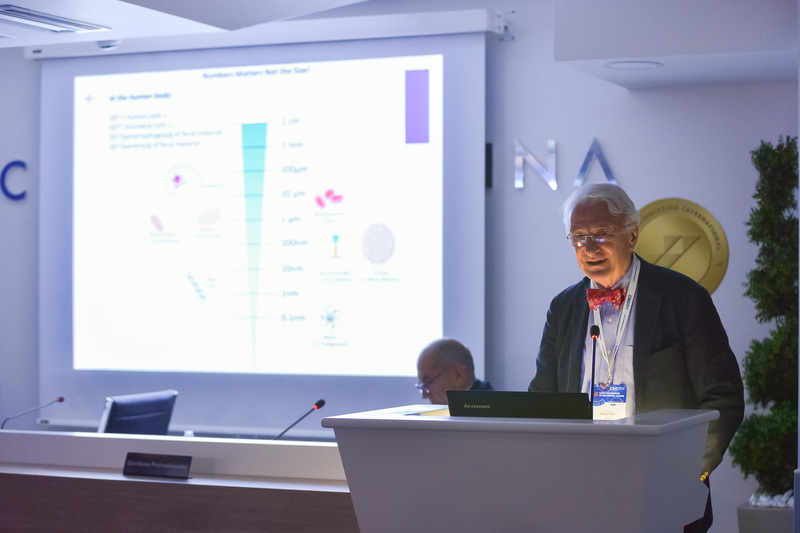 The Conference has been attended by about 40 eminent doctors lecturers from several countries in Europe and Asia. Their experiences and achievements in the area of this disease will be presented to the attendees at the working sessions planned for both days. Prof. Dr. Vladimir Dimov said at the opening that this meeting organized by MTCC and Acibadem Sistina Hospital is focused on the alarming growing incidence of colorectal cancer and lowering the age of patients affected by this disease. 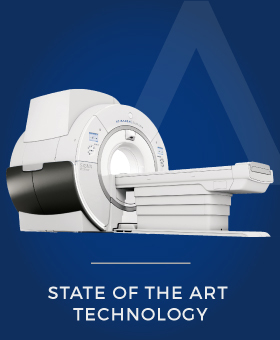 “The colorectal cancer today is no longer a disease of the elderly population, but rather, more often than ever, it affects young patients. The aim of this Conference is to shed light on all aspects of the possible factors for worsening this condition, such as: dietary reasons, specifics of different regions in the world, pathological and genetic factors, early appearance of symptoms, diagnosis, treatment and screening” said Prof. Dr. Dimov. Venko Filipche, the Minister of Health, who attended the opening of the Conference, stressed that it is particularly important to enable citizens a possibility for treatment at the best hospitals, implying that the state is considering to pursue the concept of public-private partnership. “I want to congratulate the organizers – Acibadem Sistina Hospital for this Conference; I believe that experiences to be gained here will be implemented at all institutions in our country. We, as the Ministry of Health, will continue to support preventive examinations, especially for this disease”, said the minister Filipche. Colorectal cancer is the third most common form of cancer in men and the second most common form of cancer in women globally. Colorectal cancer is thought to be the fourth leading cause of death in the world. 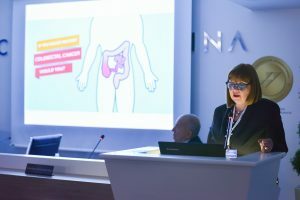 In Macedonia, it is the sixth reason for premature death, and in the last decade, the number of deaths from colorectal cancer has increased by more than 16%. 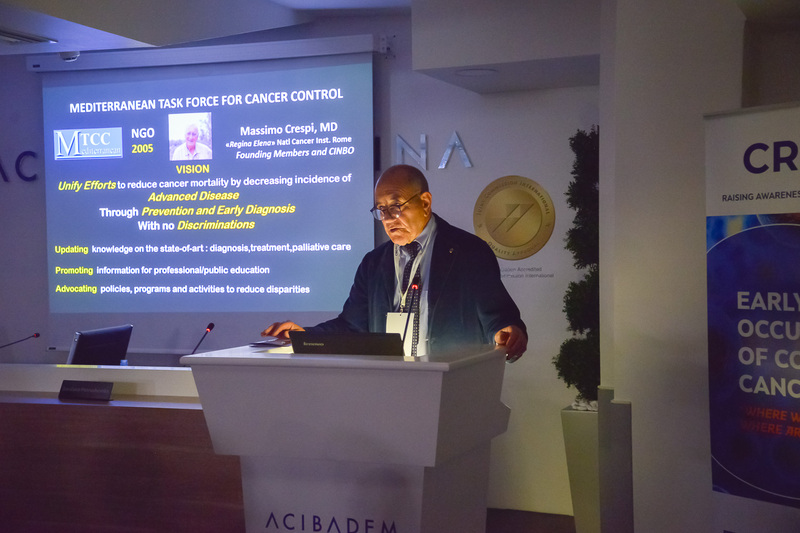 Therefore, Acibadem Sistina Hospital sees this Conference as a starting point, a platform for sharing the best practices how to provide preventive and curative healthcare services at an advanced level in an integrated environment. Printed educational material, translated in more than 20 countries around the world so far, was promoted at this Conference. 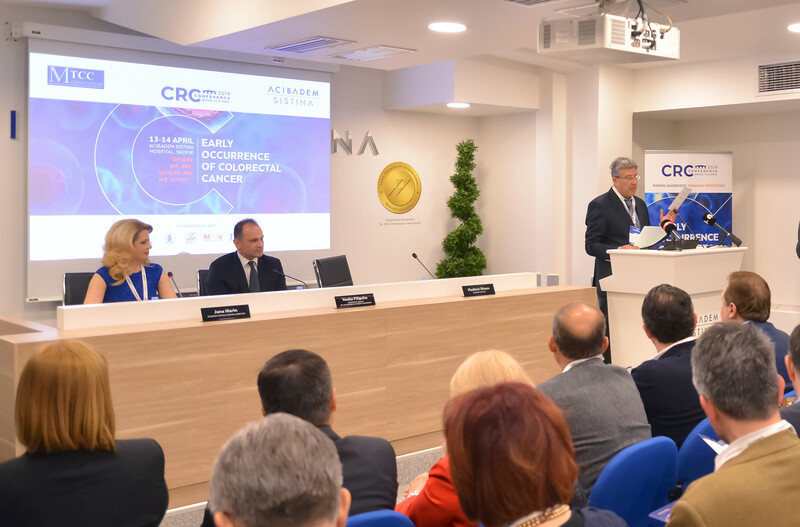 Brochures with useful information on prevention, early diagnostics and modern treatment of colorectal cancer will be distributed to all outpatient clinics throughout the country with an aim of informing the public and raising awareness among the population.